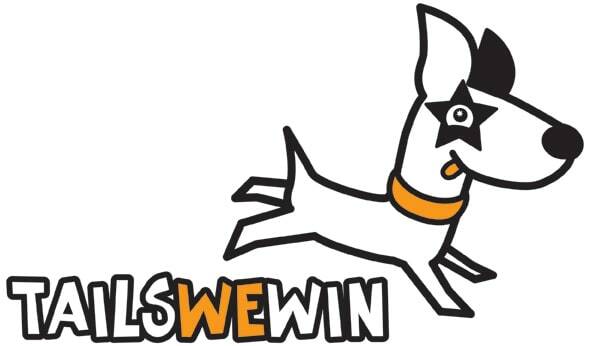 An evening presentation introducing the style of scentwork taught at Tails We Win, its benefits and how you can introduce your dog to searching at home. This talk is organised by Billingshurst Dog Training Club and tickets may be purchased before the event by contacting Alison Poulton on the details below. All proceeds will go to the club’s charities for 2018, Pet Blood Bank and Blind Dog Rescue UK.